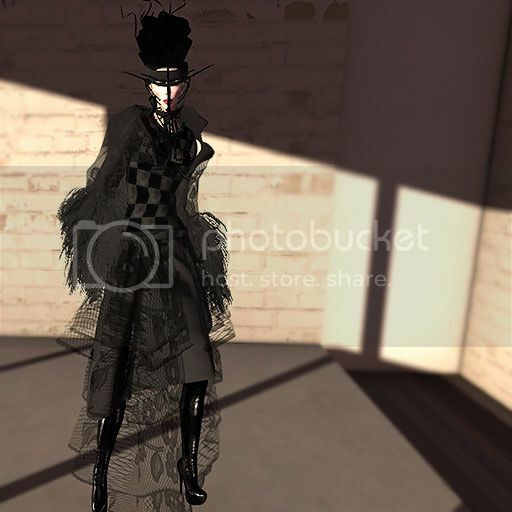 Author Saleena HaxPosted on March 1, 2014 Categories Events, Fashion, Hair, ShoesTags AD, BAX, BISQUIT, Black, boots, Diorsis, Heap, KOOQLA, Queen, REGENCY, Regency Black, The Courtier, Yama1 Comment on .Yama To The Dock. .Fly Me To The Moon. 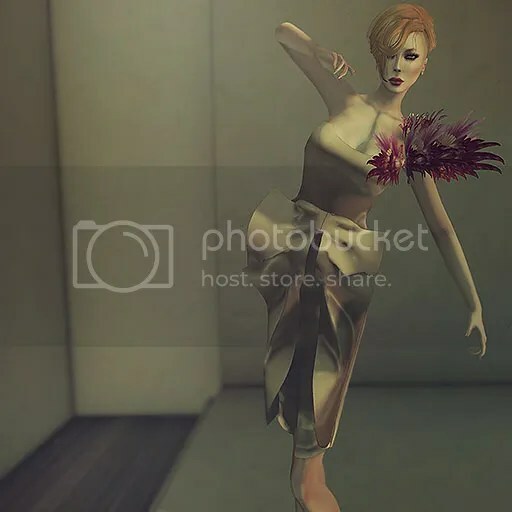 Author Saleena HaxPosted on March 1, 2014 Categories Fashion, Hair, Poses, Shoes, Sponsors/OthersTags AUX, Dress, Fly, Heap, Heartbreaker, KOOQLA, modero, poses, rainbow wings, Shoes, Taketomi, Vero, Wings1 Comment on .Fly Me To The Moon. House Of Hax Create a free website or blog at WordPress.com.